LED Boards are now becoming more popular for indoor use. 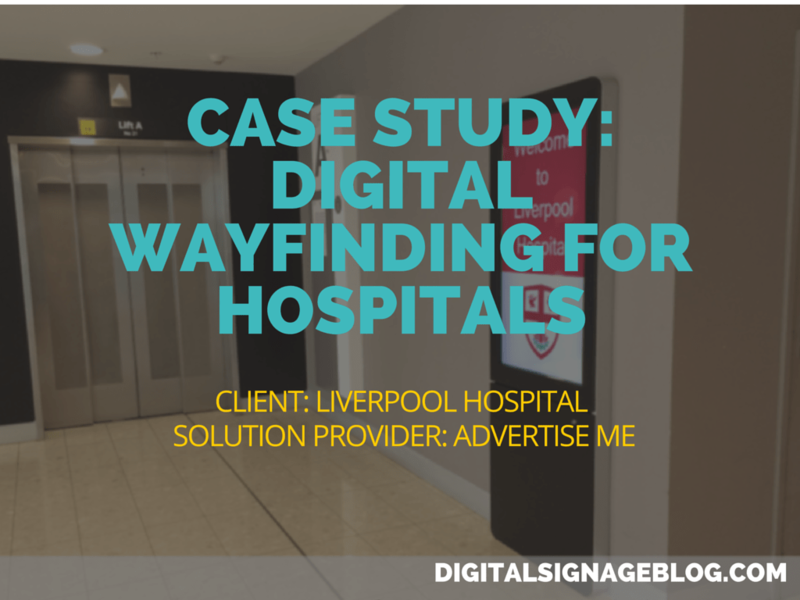 Traditionally you would see these LED boards as billboards in outdoor areas however due to the price and pixel size, it is now common to also use these indoors. 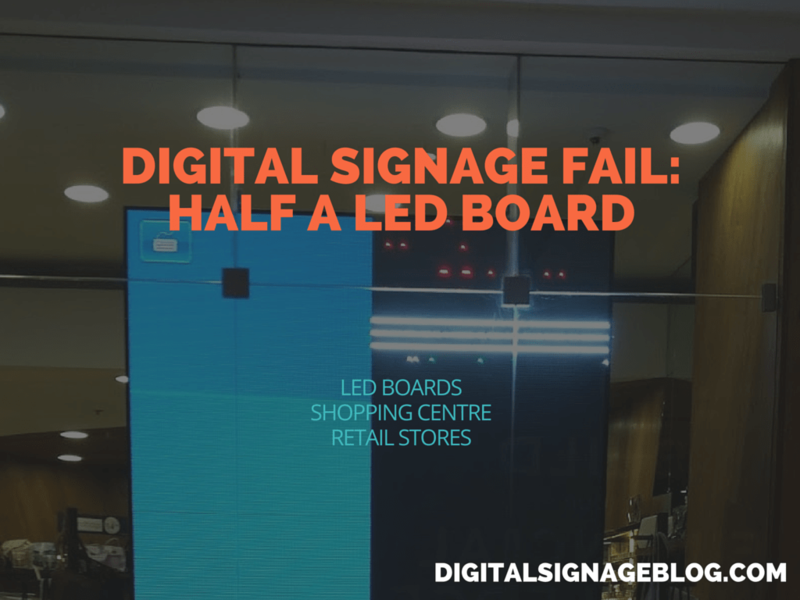 We have mentioned in the past that Westfields are using these LED boards indoor in their shopping centres, have a look at these two images: Pitt Street Mall Westfield and Parramatta Westfield. 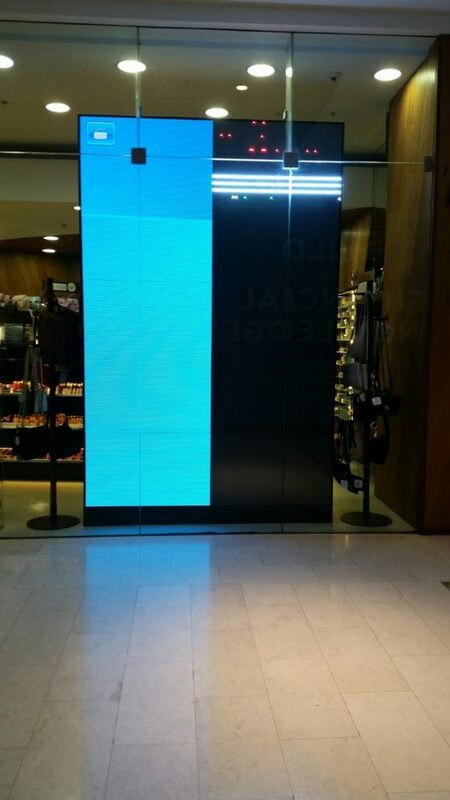 Today’s Digital signage fail is one from a retail store in a shopping centre that had half of the LED board not working.